Mustang Field has had many upgrades over the past several years. 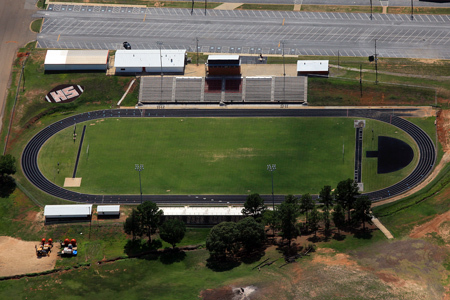 The visitors side bleachers were replaced in 2007 and the home side bleachers underwent a remodel in 2010. The press box was remodeled during the summer of 2011. A new visitors locker room was built in the spring of 2012.